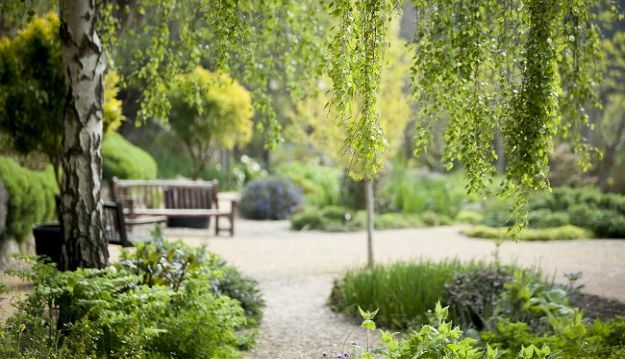 With over 22 acres of beautiful gardens to discover, come to Ventnor Botanic Garden whilst visiting the Isle of Wight. With easy access from the Coach drop off point, The Plantation Room Café provides a wonderful retreat for visitors who want to relax, read or are looking for a barista coffee, an elegant loose leaf tea, delightful homemade cakes and light lunches throughout the year. Overlooking the beautifully serene and historic Palm Garden, The Plantation Room Café Terrace is the perfect place to sit out and enjoy the tranquillity of the sub-tropical Garden whilst making the most of the winter sun. The library as we visualised it should offer a comfortable place for our visitors to read the day’s papers laid out on the coffee table, or our periodicals and books beside a cosy woodstove to cure the winter blues. The Plantation Room Café picks up on the unique colonial architecture of the covered porch and the delicate windows of the best remaining building from the old Hospital. In the warmer months we run tables out onto the wooden terrace overlooking the Palm and Medicinal Gardens. The Plantation Room Café has been listed as one of 6 best Garden Tea Rooms in the UK by Daily Mail Weekend. 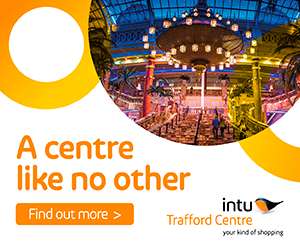 Open daily from 10am all year round. Open daily from 10am all year round, visitors can browse our carefully edited range of giftware discovering perfect gifts for loved-ones at home or mementos of your visit. Featuring local art and photography, elegant china, home and garden wares, beauty products, books and produce made using rare and exotic ingredients grown here at Ventnor Botanic Garden such as our Arbutus & Strawberry Jam and Crab Pear Syrup. 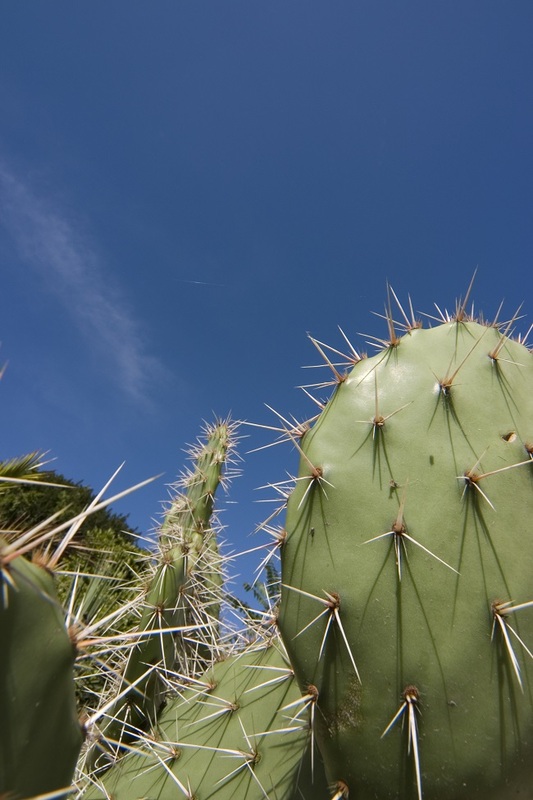 With a climate akin to that of sub-tropical and Mediterranean regions of the world, many rare and interesting plants thrive at Ventnor Botanic Garden growing outdoors, unprotected from the elements. 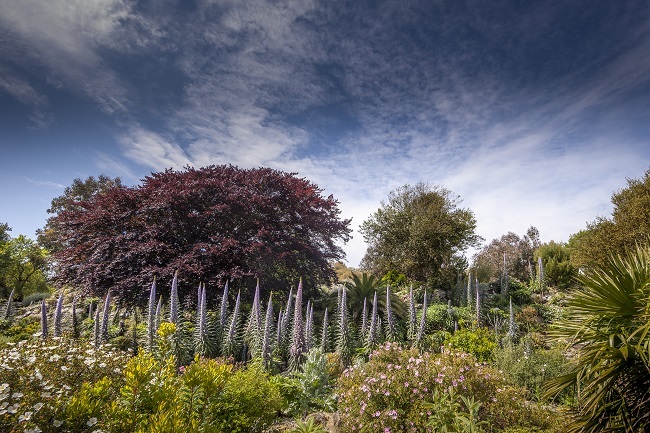 The Garden is made up of geographical regions of the world so visitors travel from the Mediterranean into New Zealand, Australia and South Africa in an afternoon. 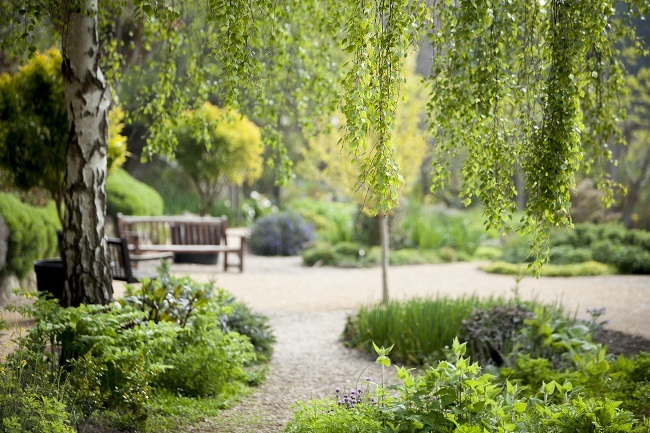 Once the site of The Royal National Hospital for Diseases of the Chest, Ventnor Botanic Garden is steeped in history and has a naturally restorative quality. 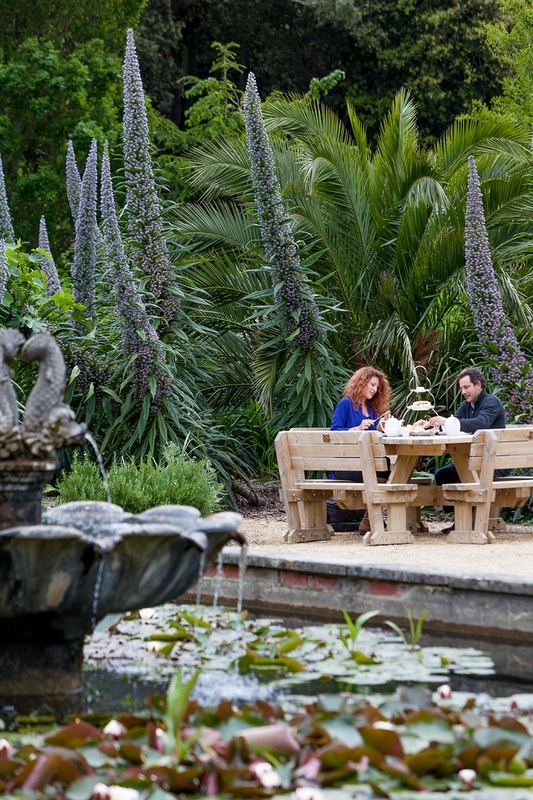 So, whether green fingered or not, Ventnor Botanic Garden is the perfect place to visit for all to enjoy the beautiful surroundings and make the most of the peace and tranquillity. 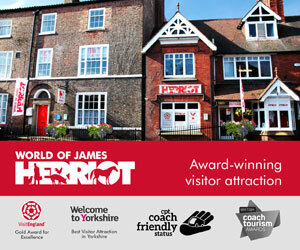 Open daily from 10am all year round. 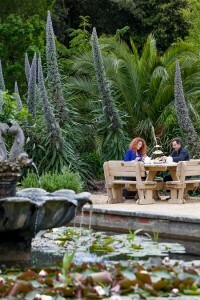 Come rain or shine, Ventnor Botanic Garden is a great place to visit. When the sun is shining visitors can walk the Gardens at their leisure and enjoy the colourful flowers in bloom. Visitors can sit out and soak up the sun whilst enjoying lunch, a refreshing drink or even an ice cream. 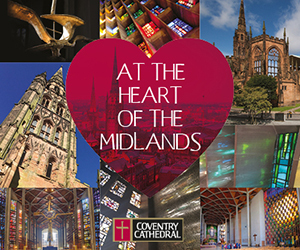 If cold and wet, visitors can spend time looking at the displays and art exhibitions taking place in The Garden Gallery. 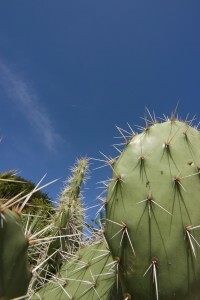 They can warm up in The Plantation Room Café with a hot cup of tea of coffee or they can step into The Tropical House. 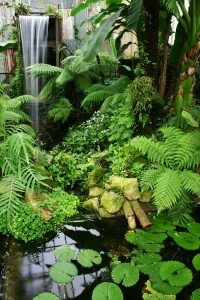 The hot and humid greenhouse of the Tropical House is a living representation of nature’s fight back against the ravages of man and industry. 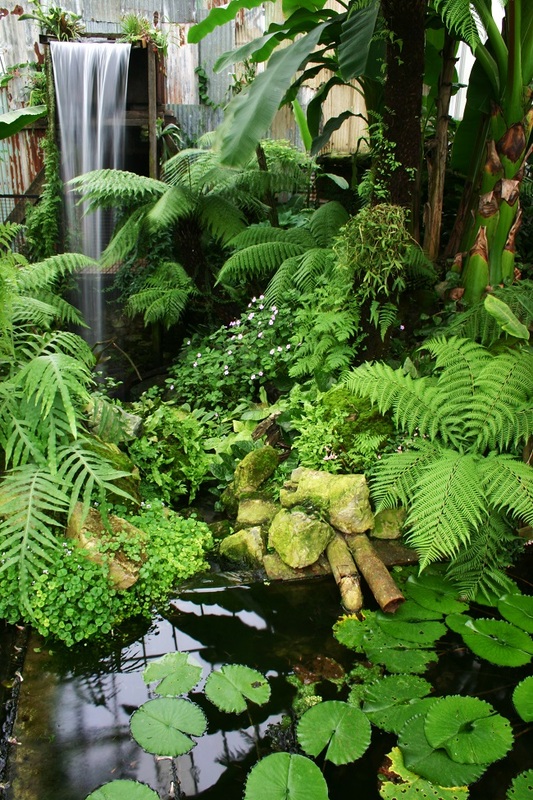 Complete with waterfall and giant pond that grows Giant Waterlilies in the summer months, our Tropical House will transport visitors to a rainforest paradise on even the coldest of days. 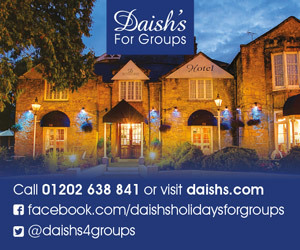 All Coach and Group visits must be booked in advance (minimum of 24 hours notice required).Please contact rosie.oneill@botanic.co.uk or phone 01983 855397 to discuss your requirements and to make a booking. Unbooked visits will have to pay full admission price.